Are you looking to learn Django? This challenge is good for people who want to learn Django, it is more procedural work instead of creative work, but will get you thinking about web development. If you are coming in to do a drchrono Django Healthcare Hackathon, this one is great to show off the last day of the hackathon when we do a code review. You can show your thinking, how you built your app, how fast you learned Django and how you leveraged our healthcare Restful API. Generally medical doctors who see children, Pediatricians have a child immunization schedule or chart, on paper or software. The goal of your project is to build out a working immunization schedule for a doctor account leveraging the drchrono API. Be sure to signup for a free drchrono account here then request access to the API here. We would just need your username to turn on the API. Once you complete the project you can email me a link to it working or shoot a screencast and post it on youtube. I would love to see it! You can find me at daniel[@]drchrono[dot]com. 1. If you can think about how to administer in combinations that is a bonus! 2. Doctors are always looking for the best way to administer shots, sometimes what is above doesn’t work. e.g. 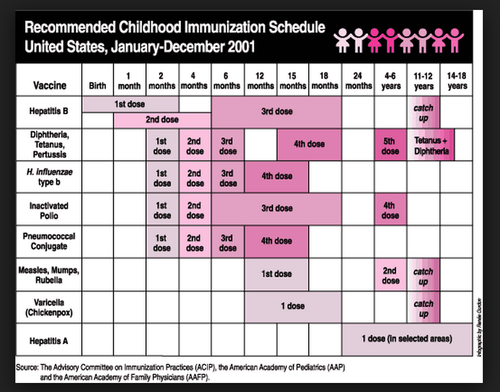 : say a baby doesn’t come into the doctor for the first two years of life to get immunizations, the above charts won’t work. 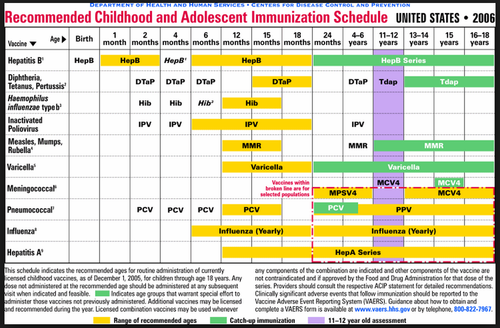 … if you finish the first part, there are also adult immunizations! 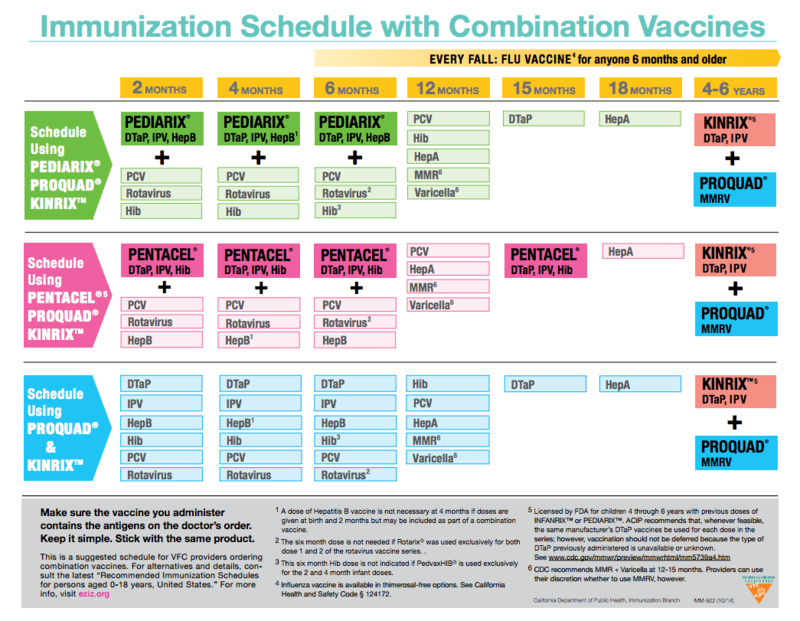 More here on adult immunization schedules. Here are two programming challenges that you can also work on as well, if you complete either of these, let me know! You can find me at daniel[@]drchrono[dot]com.